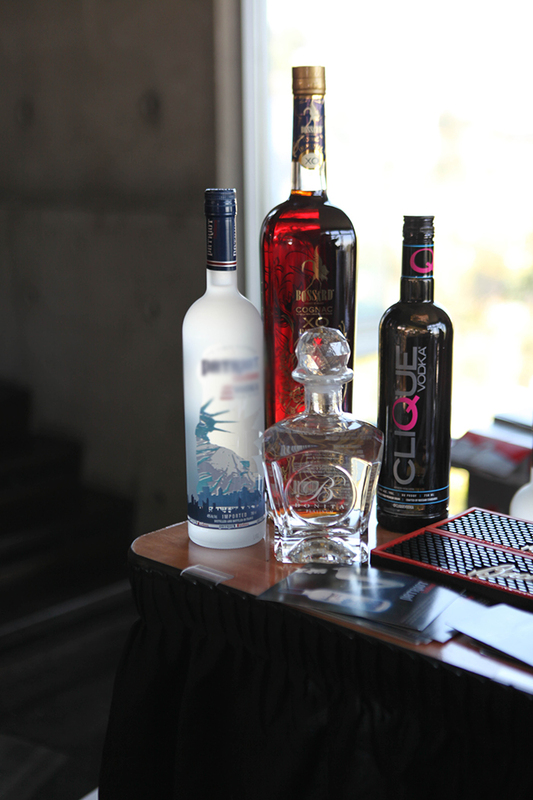 From all over, people celebrated the unofficial holiday which is 420. 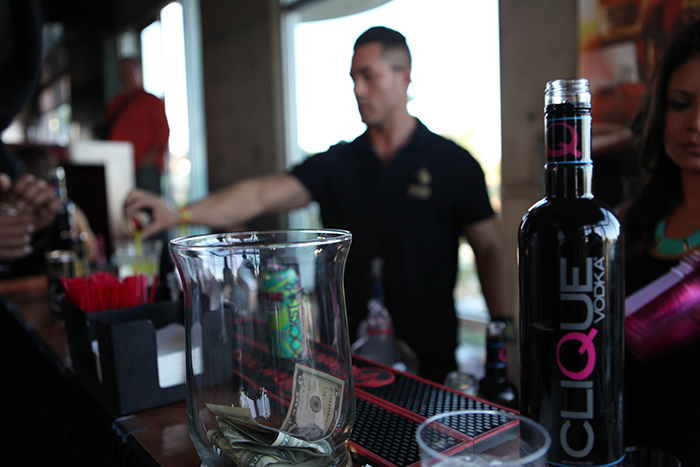 Since 4/20 happened to fall on a Saturday this year, multiple parties and gatherings were popping up everywhere. 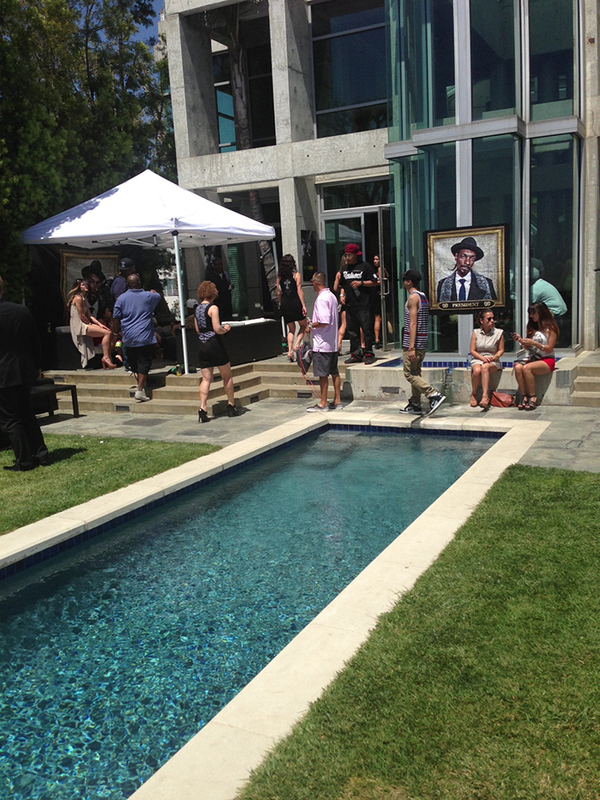 But, nothing was quite like the party being hosted in the Hollywood Hills by the legendary Snoop Dogg himself. 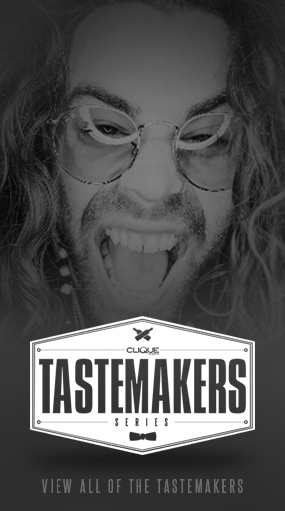 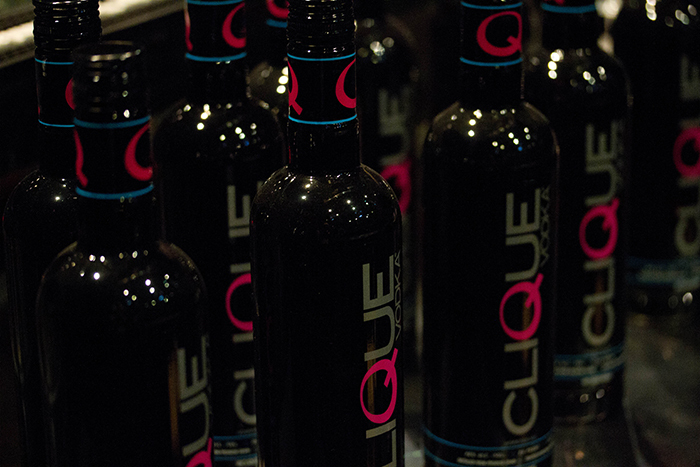 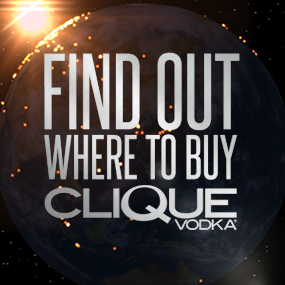 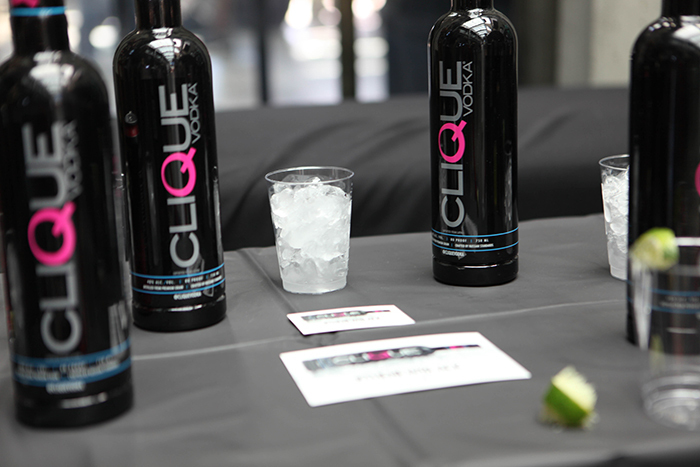 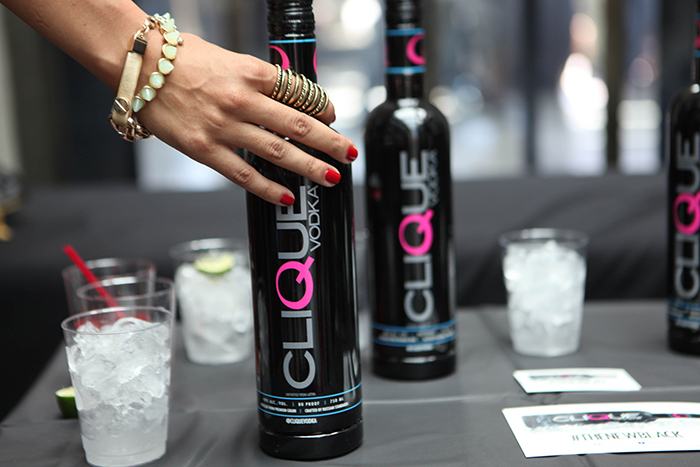 Clique Vodka was lucky enough to be invited to the party and served to Snoop’s guests. 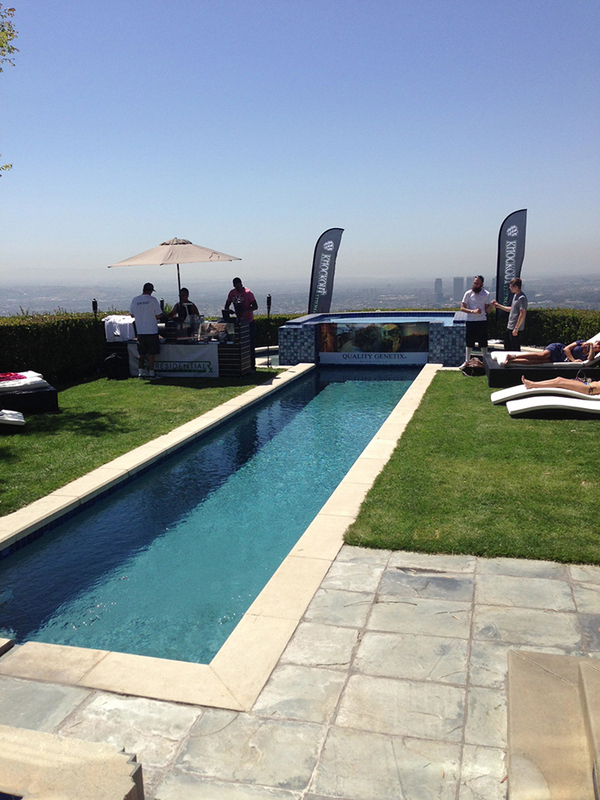 It was known as the Snoop Lion 420 Festival, held at a mansion in the Hollywood Hills starting early at 11am.Â Unfortunately, the party didn’t even make it to 4:20pm before being shut down by the police due to multiple noise complaints, parking issues and lack of permits. 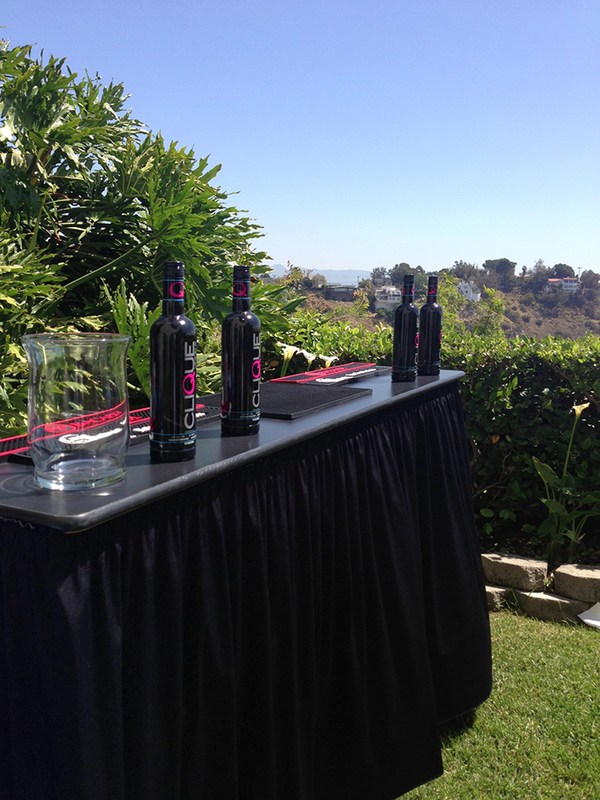 The dealings with the police were calm and the guests were told to leave. 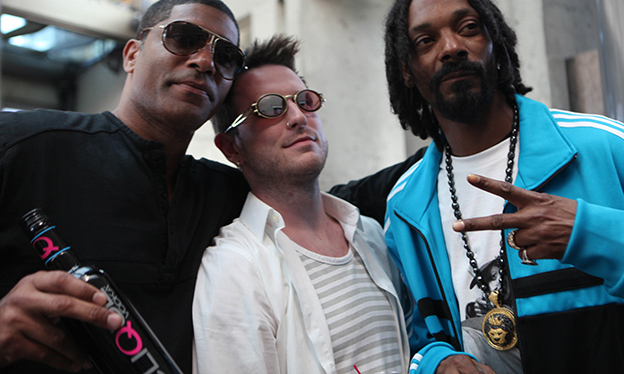 Although Snoop Dogg’s first 420 festival did not go completely as planned, some people were still able to hang out in the mansion including Snoop Dogg himself. 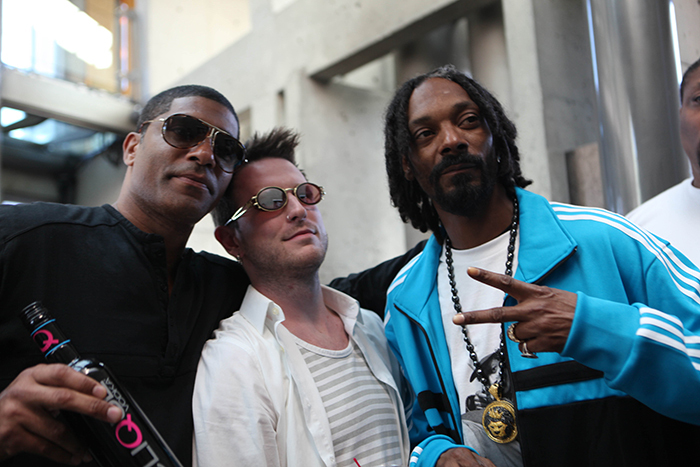 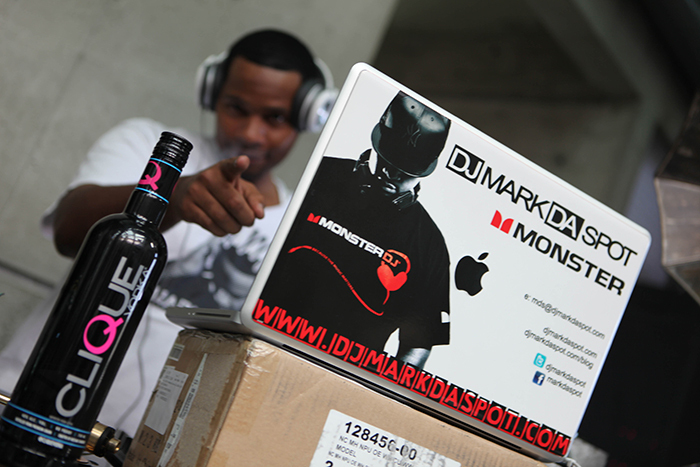 Here are some of the pictures from Snoop Dogg’s party.